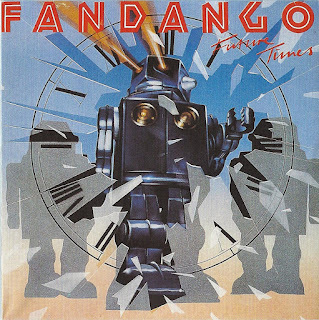 Fandango was formed by ex-Deep Purple (Mark I) member Nick Simper in 1978 after the demise of his former band Warhorse in the mid 70's. 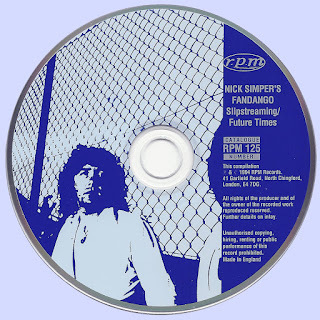 The band recorded two albums, Slipstreaming in 1979 and Future Times in 1980 both originally released on a small German label Shark When the debut album Slipstreaming was originally released, the music world was in turmoil. Punk was beginning to rear its ugly head, disco was hot while hard rock was becoming a thing of the past. The band had a hard time finding a U.K. label to release a 70's styled hard rock album so the band went to Germany where hard rock and Nick Simper's reputation was still a viable product. The debut album was released on the Shark label in Germany and finally picked up by Gull in England where it achieved a moderate amount of success. 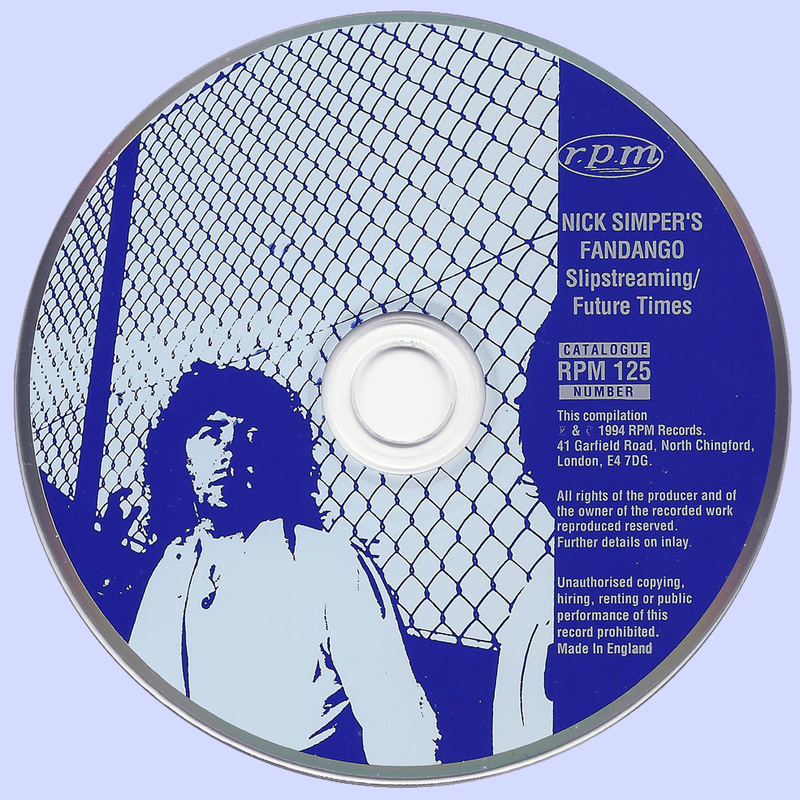 On the basis of the first album's sales another album, Future Times was recorded in 1980 but this one was only released in Germany. With the lack of promotion and low sales on the second album, Fandango decided to call it a day and folded in 1983. This two CD set marks the first time that both of these albums have seen an international release. Besides the two albums in their entirety, this set also contains four bonus selections in the form of rare and unreleased recordings. The CD booklet contains a detailed information on the band and documents the history of both album releases. This set should be of particular interest to any fan of British hard rock and also of interest to Deep Purple collectors.